Welcome to Melissa from Glisten and Grace Design, who is back again with another great post. I’m excited for you to see her Redding Travel Guide! Today I’m bringing to you a city guide to my city, Redding, Calif. A small city set at the foot of the mountains of Northern California, this city will surprise you with the culture and spots it has to offer. It takes a bit of time to discover these places and spaces. Make sure to ask the locals and you’ll find the best spots. When you come get ready for some adventures as well. With loads of trails, the Sacramento River, lakes and mountains, Redding is beautiful and one of nature’s playgrounds. Without further adieu, I give you Redding, California. 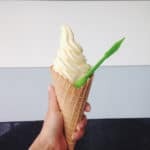 Click through to see Melissa’s Redding travel guide! Wilda’s Grill: Wilda’s is an unassuming and quirky little restaurant. You will probably hear about the “Buddha Bowl” far before you get there and it is worth the trip. A chinese take-out container filled with cabbage, rice, beans, avocado, chicken, and delicious tamarind and chipotle aioli sauces. Stir well and rinse it down with an organic fresh-squeezed lemonade. One bowl and you’ll be hooked. View 202: Located along the Sacramento River and overlooking the mountains, View 202 is one of my favorite places to go for special occasions. Whether it’s a birthday or enjoying a nice evening out, I recommend heading there and spending a few hours dining on the patio as the sun sets over the mountains. Offering a variety of seasonal and regional fare, the Crispy Duck Bites with butternut squash puree and kohlrabi have become one of my favorites. If you’re looking for mixed drinks and small places, they offer an incredible selection and their mixed drinks are unparalleled. I recommend the wintery mule or the thyme and gin lemonade. Moonstone Bistro: If you’re looking for something a bit more upscale and meat-centric, head to Moonstone Bistro for some excellent steaks and sides. Featuring more standard local favorites such as creek caught smoked fish and roasted chicken. From the Hearth Cafe: For a great lunch spot, head to one of From the Hearth’s locations, bringing the Bay Area tradition of sourdough to the area, they offer numerous variations of this standard in their bakery and with their sandwiches. One of my favorites is a panini version of the BLT with added spinach, fresh mozzarella, and a balsamic reduction. If you’re there on Wednesdays make sure to order a cup of turkey mulligatawny. Tantardini’s European Deli & Bakery: This deli and bakery is my go to spot for fresh bread and Italian food in the city. Owned by an amazing Italian family, you immediately feel like one of the family when you walk into their store. Whether buying an Italian loaf or their signature lasagna, you will be incredibly satisfied. The Whole Food Diary: If you’re in the mood for some delicious and allergen-free foods, make sure to contact Kezia at The Whole Food Diary. A fellow friend in the blogging community, she makes delicious cookies, muffins, cakes, and doughnuts. Did I mention here doughnuts? Amazing! She releases her ebook this month, The Whole Doughnut with loads of recipes that will be sure to delight. You can also purchase her baked goods at Heritage Coffee. Roots Juice Bar: Featuring delicious cold-pressed juice with excellent flavor profiles and combinations, this juice bar gives you the quintessential health-minded California experience. With a location on Bechelli Lane, you can find Roots every Saturday at the farmer’s market behind City Hall. Fresh Fire Grill: Located in nearby Palo Cedro, this restaurant brings the fusion of Asian flavors and barbeque to the table. Featuring local and organic ingredients, you will love these Asian bowls for a substantive lunch. Wildcard Brewery: With growler specials and specializing in darker brews, Wildcard Brewery serves beer catered to the robust palette. I would recommend Double Down, their imperial red ale and Shot in the Dark, the oatmeal porter. Fall River Brewing Co: Located in a shopping center, I initially didn’t know what to expect when I walked into this brewery, but found myself pleasantly surprised. I’m a sucker for anything with notes of citrus and their NorCal Blonde is killer for the summer months. They also feature a variety of IPAs and Scottish ales on rotation. 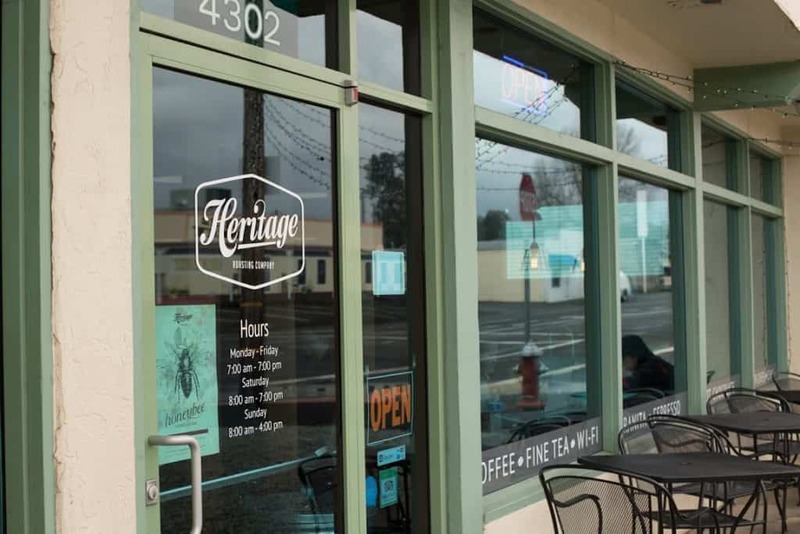 Heritage Coffee: Located in Shasta Lake, this coffee shop is a great space, has amazing employees, and roasts some delicious single origin beans. You will find a space where you want to linger, a great community, and watch the local creative culture at play. Not to mention the most affordable latte in town. Scout Coffee: Available at the Stirring Cafe and the Saturday farmer’s market, I swear by their cold brew, finished with a bit of cream and an orange slice. You can purchase their hand-sourced and roasted beans at Orchard natural grocery as well. Coffee Bar: Located in downtown, Coffee Bar, rivals the urban, minimal coffee shops that you might encounter in any larger city. Mastering the art of attracting hipsters and coffee connoisseurs alike, head in to grab a delicious cappuccino, latte, or chemex coffee. For the closest thing to Blue Bottle, head to Coffee Bar. I also highly recommend their breakfast menu. My favorite item? The thick sourdough toast topped with berries, homemade almond butter, local honey, and cinnamon. It’s the perfect place to start your weekend. Carousel: Head here for some lovely ladies fashions. Featuring Free People, Bella Dahl, and Ella Moss lines, you will find some editorial pieces to mix and match among your basics. Creating the perfect boho vibe, you’ll love their pieces and aesthetic. Located on Yuba street. Westwood Supply Company: Featuring American made brands, this men’s shop hits the perfect note of tailored gent and California textures. Head here for the perfect finds for the men in your life. 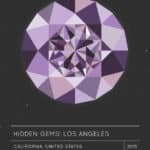 California Street Shop: While small in size, this shop makes up for what it lacks in size with it’s highly curated collection. Boasting a brand highlighting the Americana aesthetic, the shop has all American-made items and vintage, raw denim pieces. Some of my favorite items include their incredible smelling candles and Yellow 108 tan wool fedora. These items are on my wish list and have been since my last visit. Kern + Hyde: What happens when a maker opens up a storefront as a workspace and showcases his samples? Meet the denim accessory maker, product, and graphic designer, Evan, the brains behind Kern and Hyde. All of his bags, accessories, or utility aprons, feature beautiful minimal details, a combination of leather and raw denim or utility canvas. Check out his shop on Tehama street. 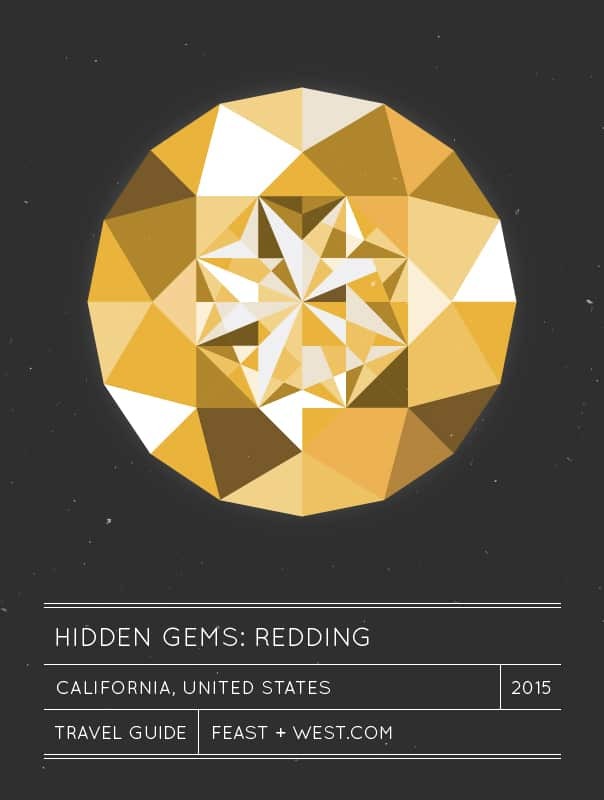 Now we’re to where Redding really shines. Put on your hiking boots, pack the car, and go on an adventure! Mt Lassen: For the more advanced hiker head to the top of Mt Lassen and prepare to summit it. With a 5 mile loop, this strenuous hike will take you to the top of the peak where you can overlook and see neighboring Mt. Shasta. All the snow melts off the peak by the beginning of June so no additional gear is needed for the summit. Weekly passes to get into the park are required but can also be used at Whiskeytown Lake. Mt. 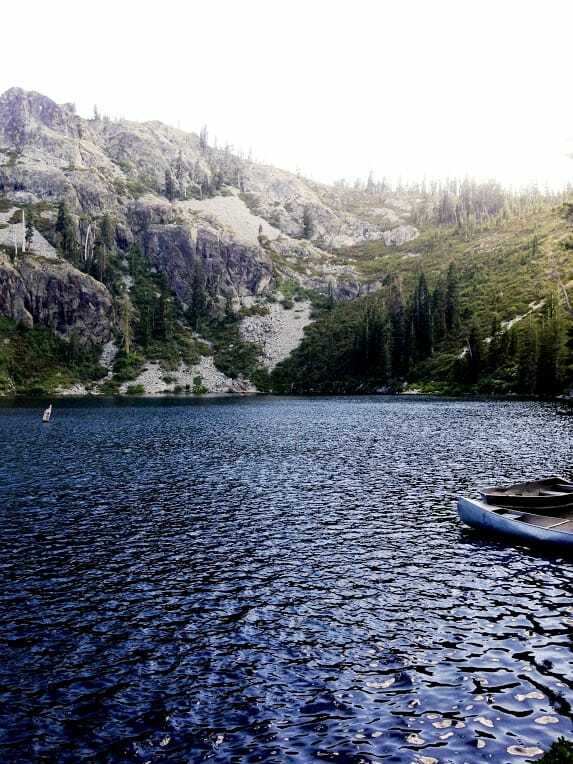 Shasta: Offering a variety of hikes, from Heart Lake to the meadows, to the summit, Mt. Shasta will offer a lovely summer seasonal reprise from the triple digits back in Redding. In the winter months, head here for some great downhill and cross-country skiing and snowtubing. For those who want an expedition, climbing Mt. Shasta is a 17 mile climb, requiring gear and significant training, regardless of the season of the climb. Sundial Bridge: With a pedestrian bridge over creeks and tributaries of the Sacramento River, the Sundial Bridge is apart of the river trail and is great for walks or runs. Shasta Dam/Lake : Love architecture and engineering? Head to Shasta Dam. With stunning overlooks of the city of Redding and Shasta Lake, you’ll be amazed at this engineering marvel. Stop by the Visitor’s Center to discover the history of the Dam and then head outside to explore some different trails and take in views of the lake. As you walk across the dam, be on the lookout for families of deer and osprey that live in the area. 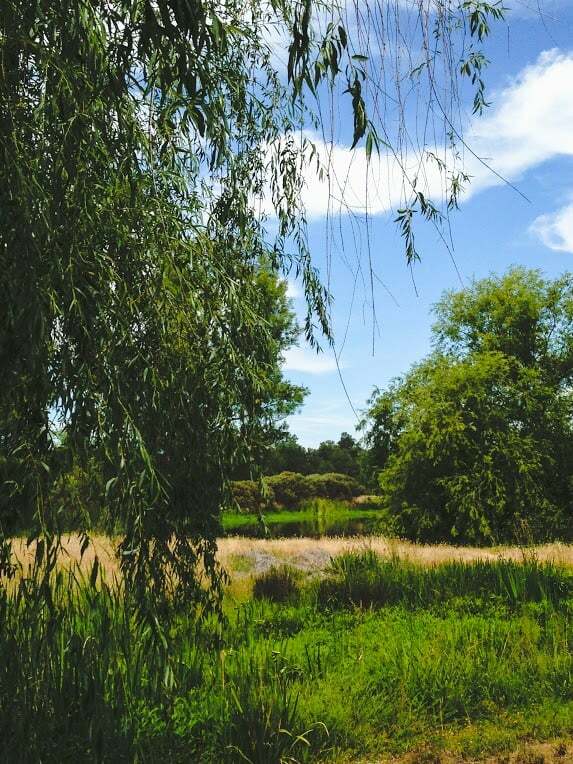 Lema Ranch: With views of the mountains, ponds, and gravel trails, Lema Ranch is one of my favorite spots to go for trail runs. A privately run park, it is safe, open, and has clean restrooms and well-lit parking throughout the area. The main loop paved loop is 2.25 miles with other various routes to add on. 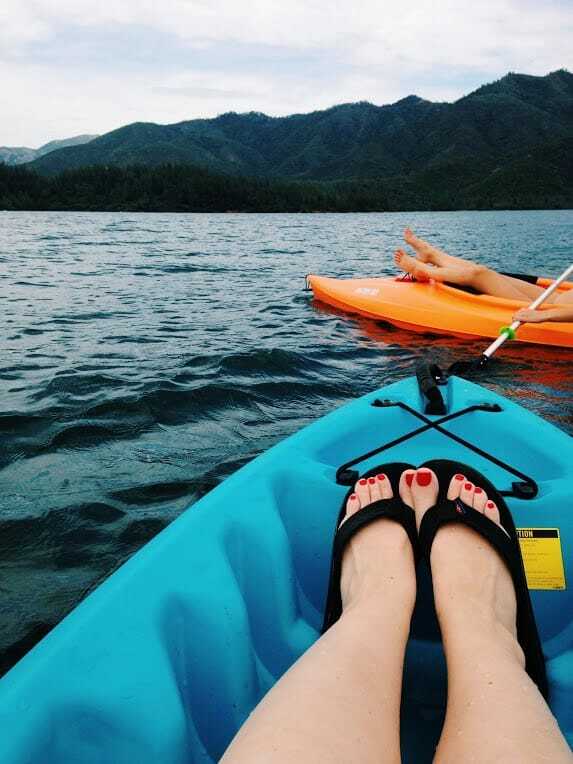 Whiskeytown Lake: A local spot that is well-loved and highly used, head there for a day of swimming at the lake, kayaking, and paddleboarding. A weekly pass is required for entrance, but is well worth it. Kayak and paddleboard rentals are available at Brandy Creek and Oak Bottom. If you’re looking for the best views of the lake and mountains, take the stairs down to the shoreline of East Beach. Not wanting to be on the water? Whiskeytown offers a variety of hikes throughout the park. 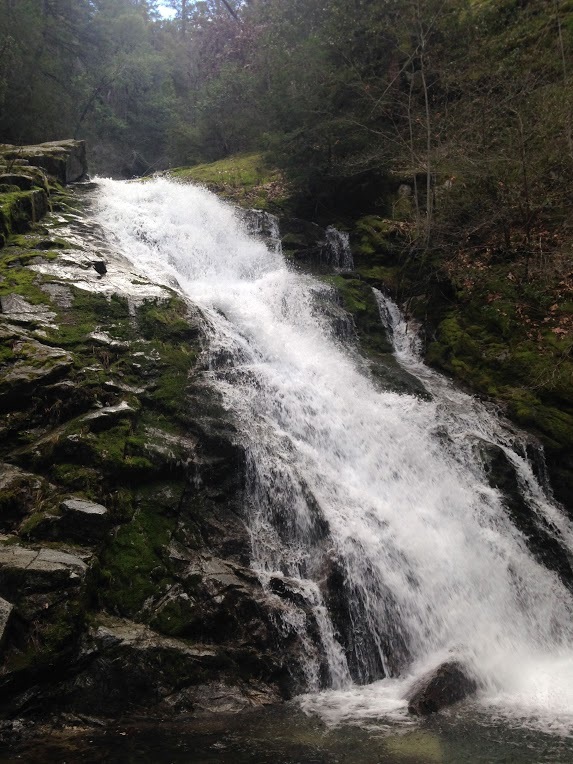 There are four waterfall hikes with various skill levels. 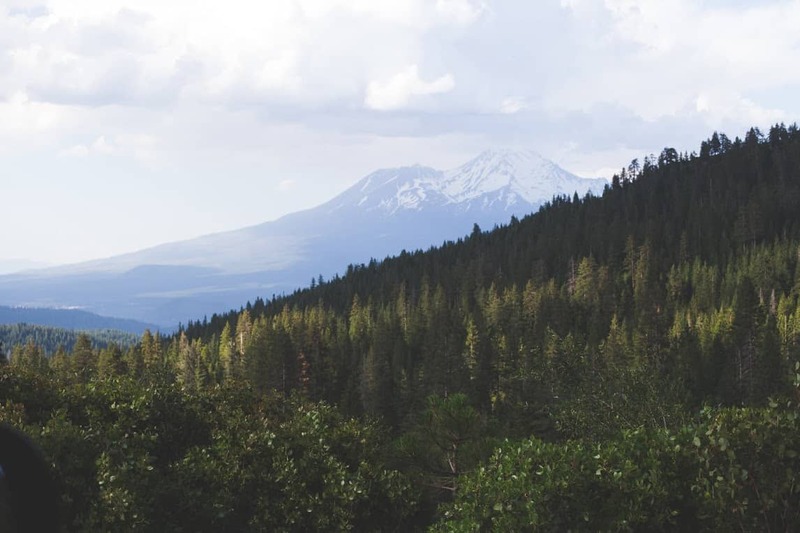 For a more strenuous option, make it a creative challenge to do all of the hikes within one day (around 10 miles) or summit Shasta Bally (9.6 miles, half-day hike). Castle Lake: With a peaceful lake and quiet surroundings Castle Lake is perfect for a quiet spot to spend on your paddleboard or kayak. With views of the mountains and near Lake Siskiyou, it is a favorite spot of mine to relax, reflect, and unplug (as it is off the grid). Pack a picnic, your sketchbook, and your gear and head out for the perfect day. 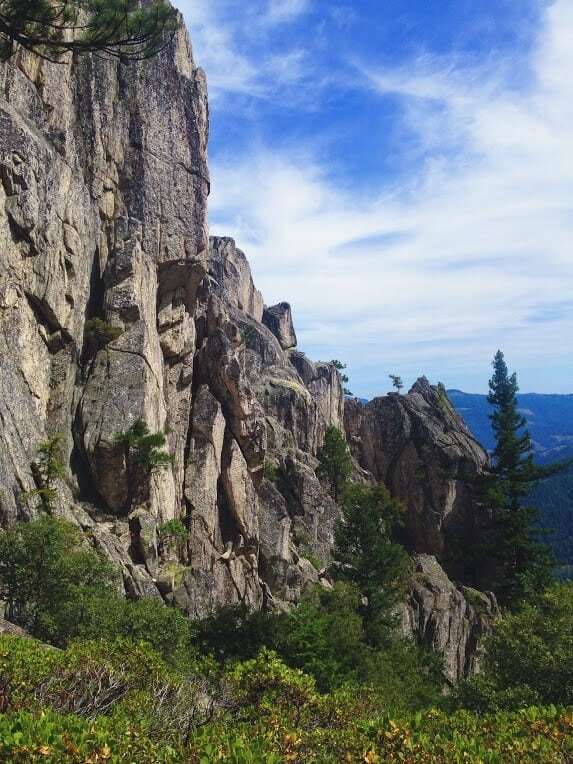 Castle Crag State Park: With stunning castle-like rock formations, head up the 3 mile trail and summit these stunning forms. With stunning views, a great workout, and good rock climbing, this space is unparalleled in it’s natural beauty. The slate of the rocks, situated among the evergreen pines, and the blue of the sky is unlike anything I’ve ever seen. If hiking in summer, pack enough water for a half-day hike and triple degree temperatures. Ashland, Oregon: A small town that has banished the chain and solely embraced the local. 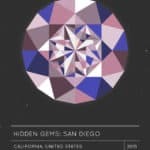 Want local restaurants, boutiques, bars, and unique gems? Head here. They also feature an incredible the Oregon Shakespeare Festival which has been running for 80 years. Napa Valley: World-renowned and well-known as a foodie and wine lovers destination, enjoy the tastes of this rich valley. Some of my favorites include Inglenook winery, Bouchon bakery, and French Laundry. Yountville has some amazing eats that are bit more exclusive in nature. Everytime I go to Napa this where I usually land. 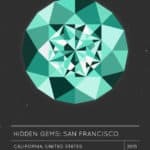 San Francisco: The closest large, urban area to Redding, this city always has something going on and becomes a repeated destination of town. Looking for a different take on the city? 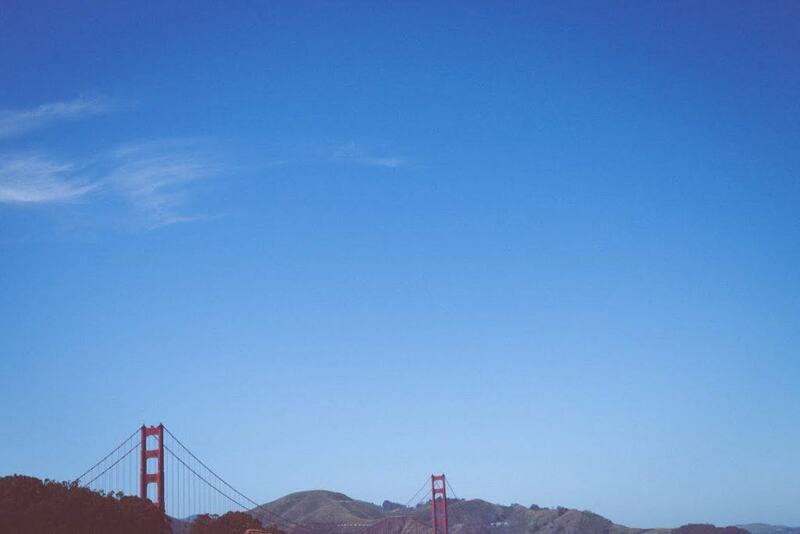 Head to Angel Island on the ferry and explore the food trucks, galleries, and shops. Chico, CA: With a beautiful downtown corridor, large brewery, and incredible edible tours available, enjoy the tastes and unique quirks of this town, located among the Sierra Nevada mountains. Redwoods/Trinidad, CA: Journey 3 hours north along the windy roads of 299 and you will find yourself in the middle of the Redwoods and Trinidad state park. 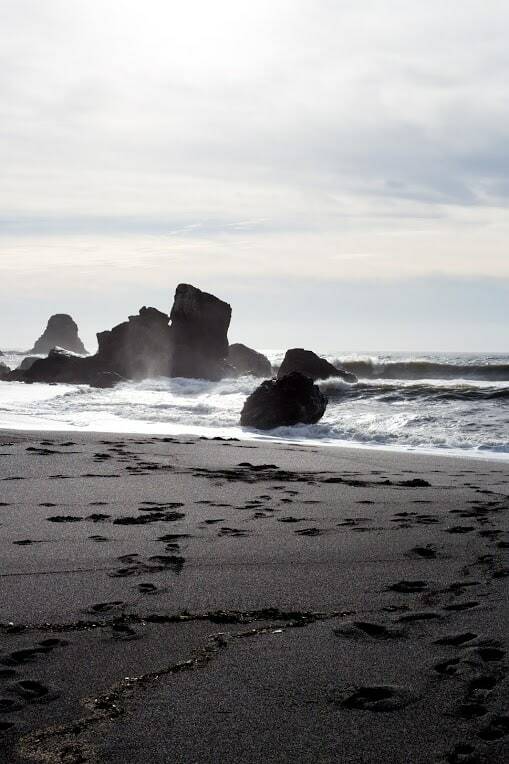 Whether you’re looking for stunning Redwood trees or beautiful vistas of the coast, you are sure to find something you love here. There are plenty of hikes and areas to explore. One of my favorite spots is Trinidad State Park. 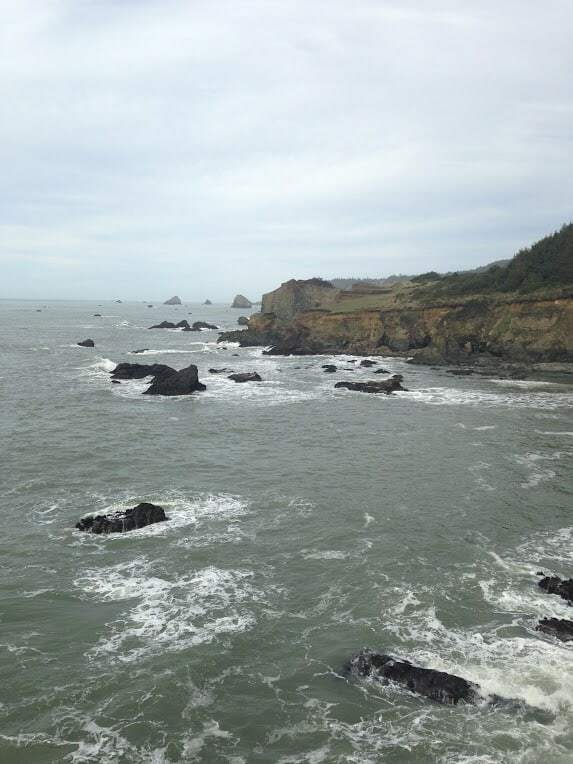 With beautiful sea cliffs, grasses, and rock formations in the ocean, it is a dream. An avid runner? Join their marathon in the spring, Running among the Giants. With the long, windy drive, I recommend staying the night as there is plenty to explore for a few days in the area. 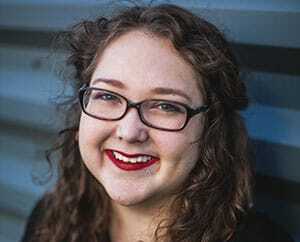 Melissa Jones is the lifestyle blogger and honest voice behind Glisten & Grace. She lives in Redding, California and loves making mundane moments beautiful. In her spare time you will probably find her sipping on a iced lavender latte, prepping for her latest adventure and recipe testing in the kitchen.